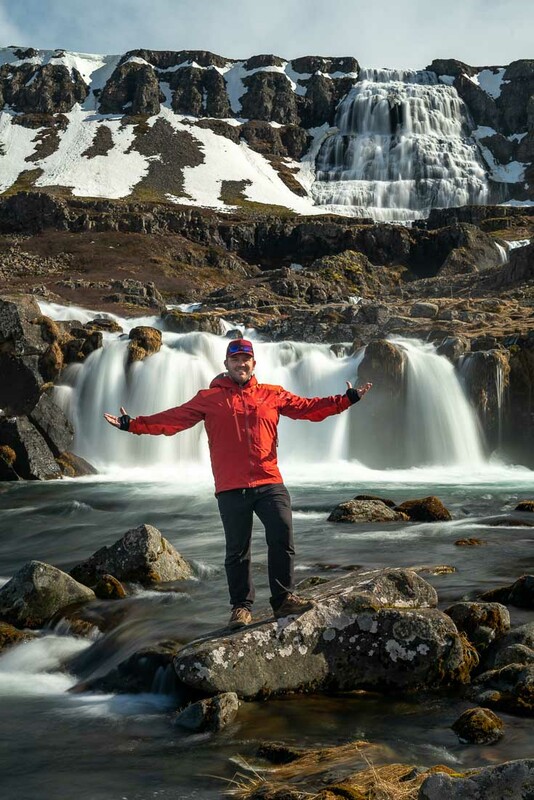 Take a journey through these unique places to visit in Iceland with the Adventographer. Iceland has exploded in popularity as a tourist destination over the last few years. Nowadays the tourists outnumber residents nearly 3:1 in the peak summer months. But even with this huge influx of tourists and the endless information available about the country online most visitors miss out on some of the most unique places in Iceland. In this post, rather than bore you with places everyone else is talking about, we’ll explore some of the best ‘off-the-beaten-path’ and unique places to visit in Iceland. As Iceland’s tallest building and one of Reykjavik’s best-known landmarks, the Hallgrimskirkja church looms over the city Skyline. It’s visible from almost everywhere in town yet many tourists never bother to visit this brutalist church on the hill. But bypassing this structure is a mistake. 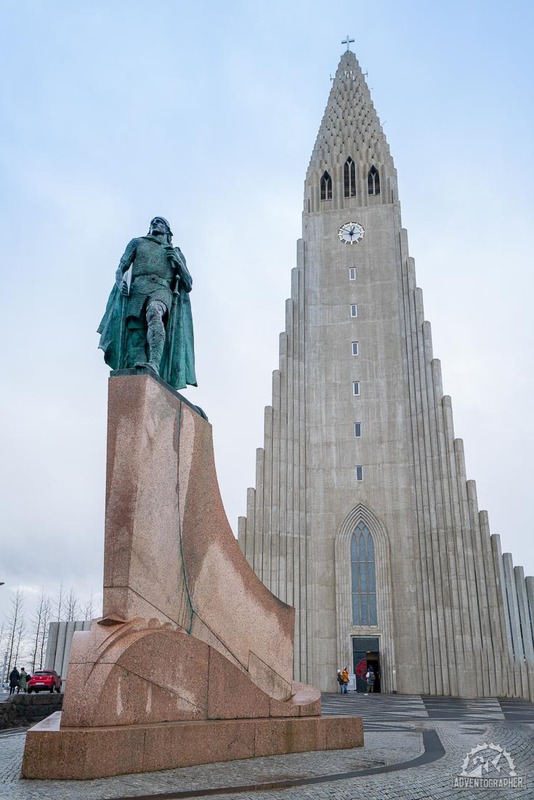 Not only does the bell tower provide an impressive sight over the expanse of Reykjavik but the interior is impressive on its own housing a 15m tall concert organ sporting 5275 pipes! One of Iceland’s least visited regions is West Fjords and shouldn’t be. Yet, the majority of Iceland’s West Fjords are bypassed due to their remoteness and distance from other “well-known must-see attractions”. Perhaps this helps to keep the West Fjords as one of Iceland’s most unique places to visit. Due to the relative lack of tourists passing through the area, its attractions remain undiscovered by the masses. While the black-sand-beach Reynisfjara is famous in the south, its pink-sand cousin Rauðasandur is unknown. Every Tourist to Iceland knows Gullfoss waterfall but who among them knows the much more impressive Dynjandi? Here in the West Fjords, you’ll find sparse fishing villages tucked into sheltered coves, grand sweeping views, and landscapes that time (and tourists) have all but forgotten. And that’s about as good a reason as any to visit! Dynjandi, hidden away in the West Fjords, is one of the most breathtaking waterfalls in Iceland. Translated literally its name means ‘thunderous’ and it doesn’t disappoint! This gargantuan waterfall is felt before it’s seen, and an impressive sight it is! Unlike other waterfalls around Iceland that commonly drop vertically, Dynjandi is a cascading waterfall. This lends to its 60m wide and 100+m tall beauty. A short 15minute hike from the parking lot following the river and some smaller cascades will get you face to face with the fury of Dynjandi. Don’t forget your Camera! Dynjandi is definitely one of the most unique places to visit in Iceland and you’ll want your photo taken in front of it for scale! Another weird and wonderful Icelandic museum, this one dedicated to all things phallic. 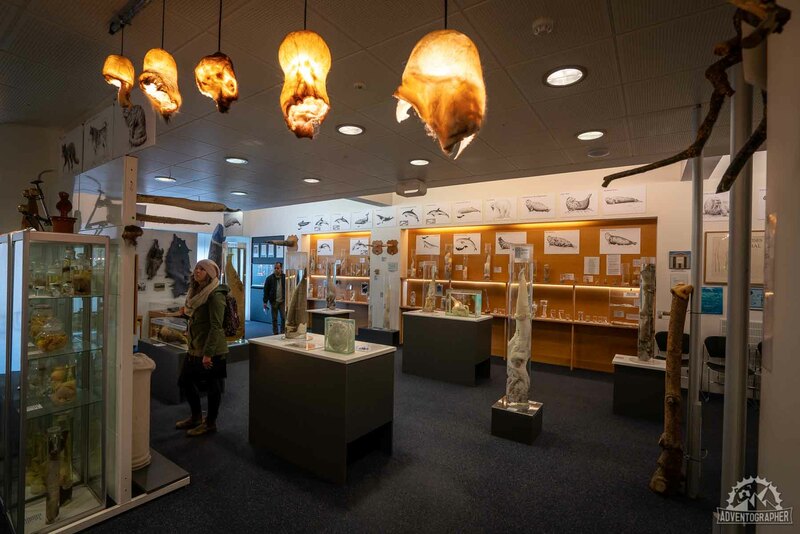 You heard right… The Iceland Phallological Museum is the world’s foremost collection of phallic specimens; in fact, they have specimens belonging to all the various types of mammal found in the country! It’s a weird, after lunch kind of stop while roaming around Reykjavik. Understandably it’s not for everyone, but if nothing else it makes for a good story to tell when you return home, and unique? Most definitely! The majority of Icelandic people believe in all kinds of fanciful ideas. From elves to witchcraft you’ll find a local who will swear it’s real. I can’t say I’m a big believer, but when in Rome right? Located in the small, sleepy village of Hólmavík in Iceland’s West Fjords the macabre Museum of Icelandic Sorcery & Witchcraft is sure to spark your imagination or make your skin crawl. 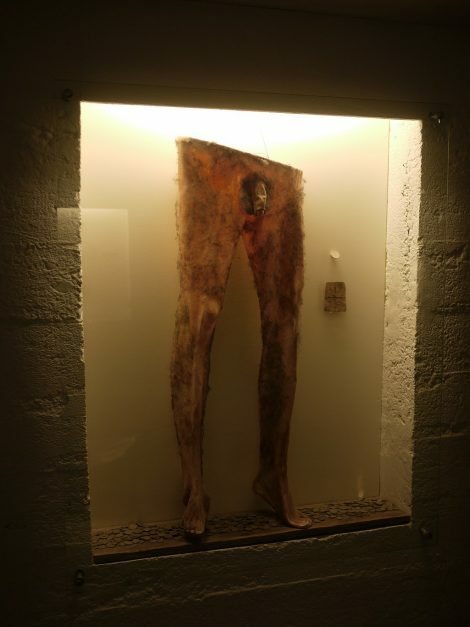 I can’t help but think Silence of the Lambs when viewing the weirdest item in the museum, a set of trousers made from human skin. This is definitely one of the most unique places to visit in Iceland! Most visitors to Iceland don’t realize that the country is literally being torn in two. Sitting atop the mid-Atlantic ridge and spanning two different tectonic plates Iceland is growing at the rate of about 25mm per year. Nowhere is this more apparent than at the Silfra Fissure in Thingvellir National Park. Silfra fissure is the rift formed by these mighty tectonic forces at work. Here hundred-year-old glacial meltwater percolates through the porous lava rock feeding Thingvellir lake and lending to one of its world-renown qualities, visibility. Snorkelers and divers from across the world flock to swim through the fissure, effectively floating in no-mans-land between the continents! With 100m+ visibility, you truly feel as if you’re flying, it’s only the 2°C water that snaps you back to reality. 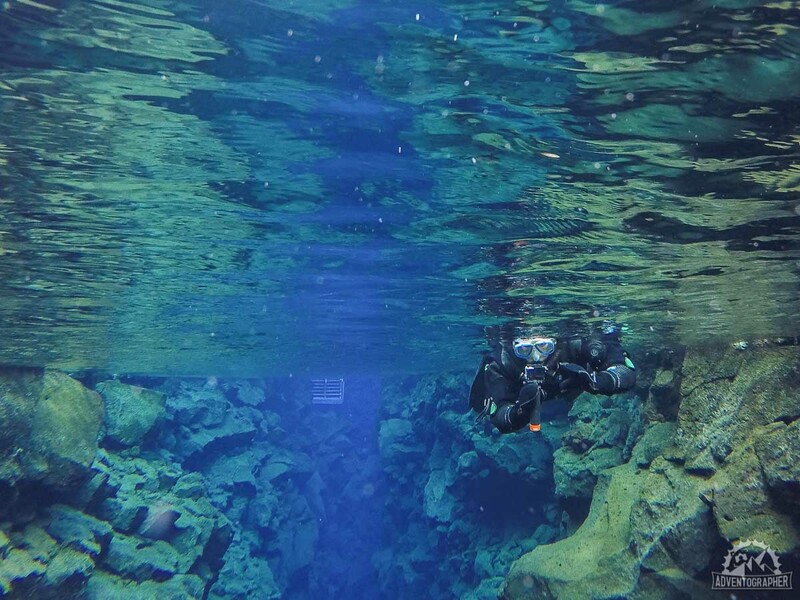 If you’re hunting for unique places to visit in Iceland Silfra is definitely one! 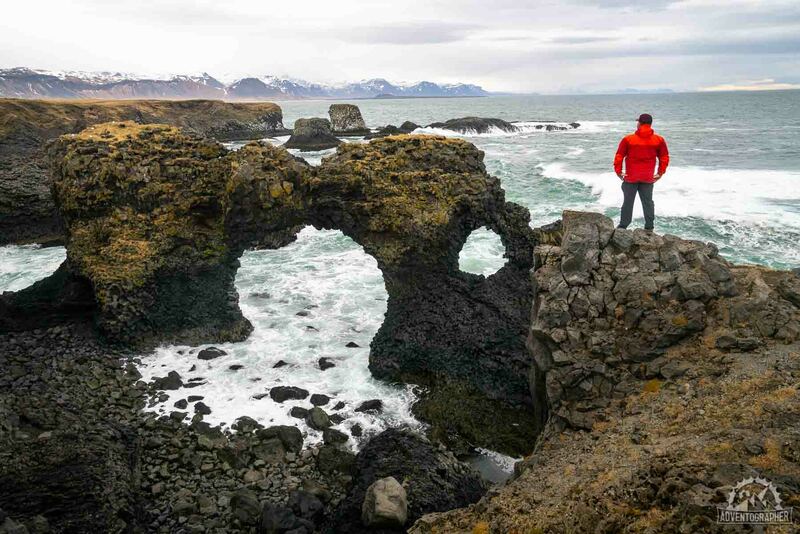 Continuing to play on Iceland’s stretching waistline, you can locate another part of the evergrowing rift south-west of Reykjavik on the Reykjanes peninsula. There’s no diving or snorkeling here, rather a bridge crossing the much more visible gap. Known as the bridge between the continents it was built as a symbol of the connection & cooperation enjoyed between Europe and North America. Iceland is covered in glaciers, but most tourists pass them by with only a photo or a faint memory to their credit. 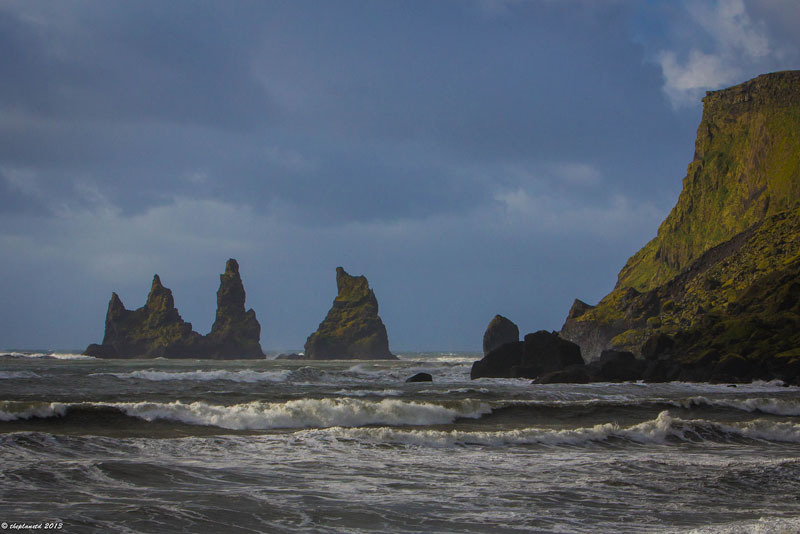 On Iceland’s south coast lays a real treasure. A treasure where you can get up close and personal with not only Iceland’s glaciers but also the icebergs that they produce. 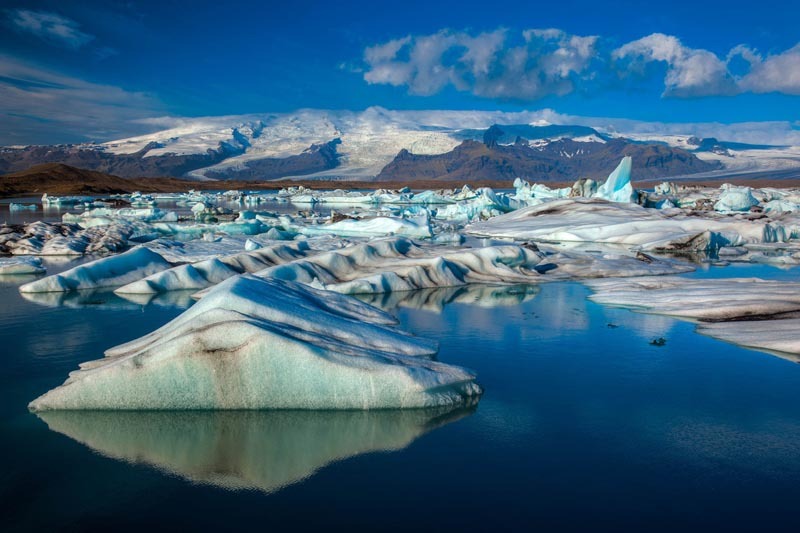 Jokulsarlon is an expansive glacier lagoon on the coast just a few hundred meters inland from the sea. Here while the seals play and tourists zip around on zodiac boat tours the icebergs nonchalantly bob along before being sucked out to see and subsequently washed up on the beaches flanking the lagoon. Perhaps not as off the beaten track as the rest of these destinations, Jokulsarlon makes the list because it’s simply unique. 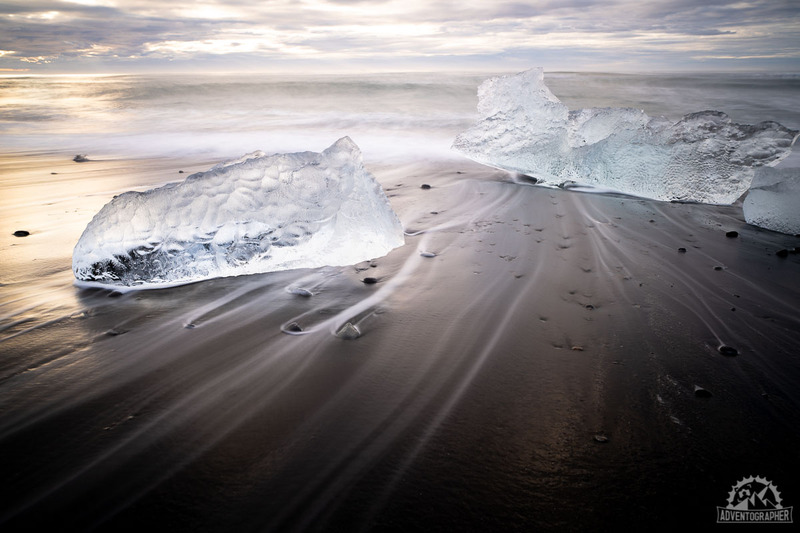 While exploring Jokulsarlon be sure to cross the road and see the stunning black sand beach. It's famous for the icebergs that wash up on shore as they make their way out of Jokulsarlon down the river to the Atlantic Ocean. Both the Black Sand Beach and Glacier Lagoon are located on the Iceland circle route. 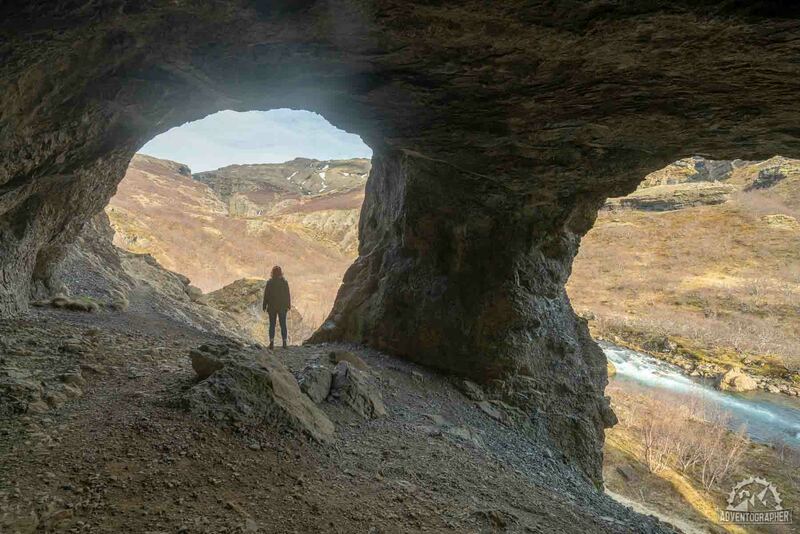 Hiding away just off Iceland’s main ring road is Fjadrargljufur canyon. It waited here patiently in relative obscurity until thrust into the spotlight recently by Justin Beber and his hit Music video for “I’ll Show You”. 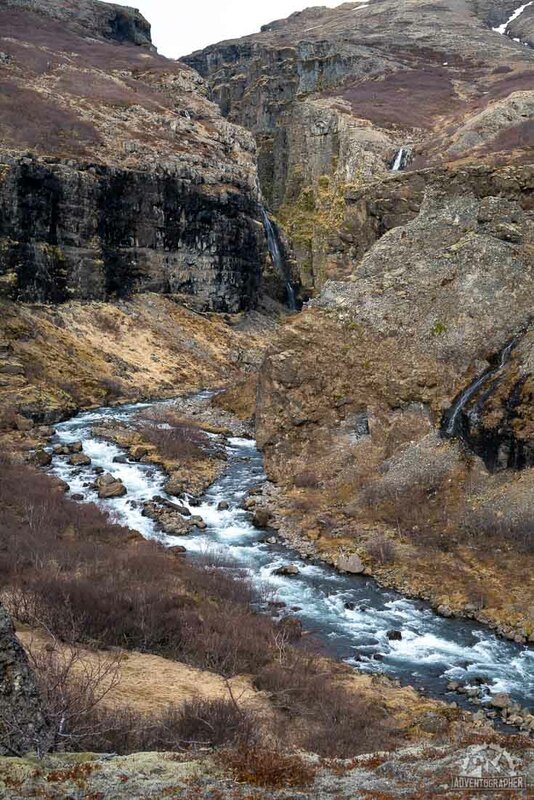 Fjadrargljufur is a stunningly craggy canyon jutting out from the rolling green hills nearby. 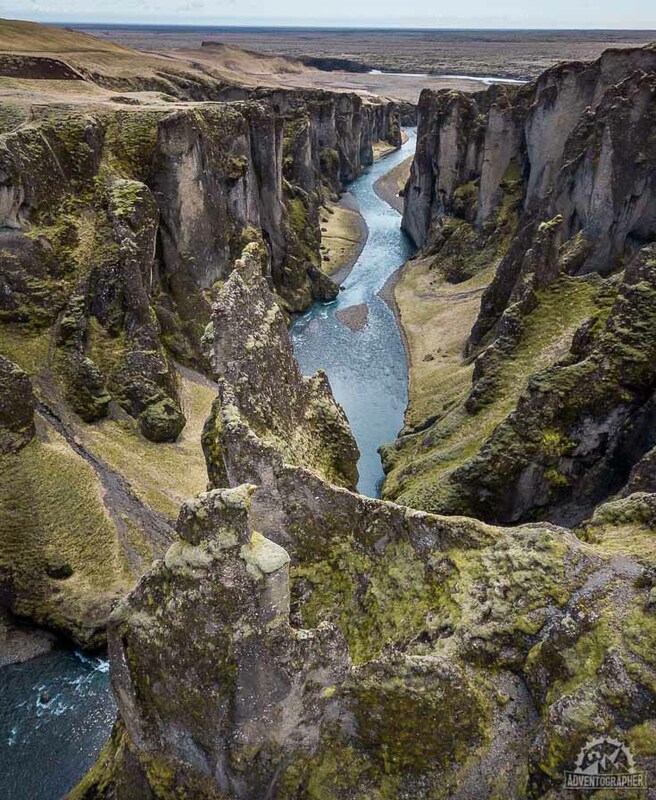 This picturesque canyon is a favorite among photographers and instagrammers. It’s easy to see why! While it doesn’t have the scale of the Grand Canyon or the depth of Copper Canyon in Mexico its narrow width and sheer cliff walls make it stunning none the less. 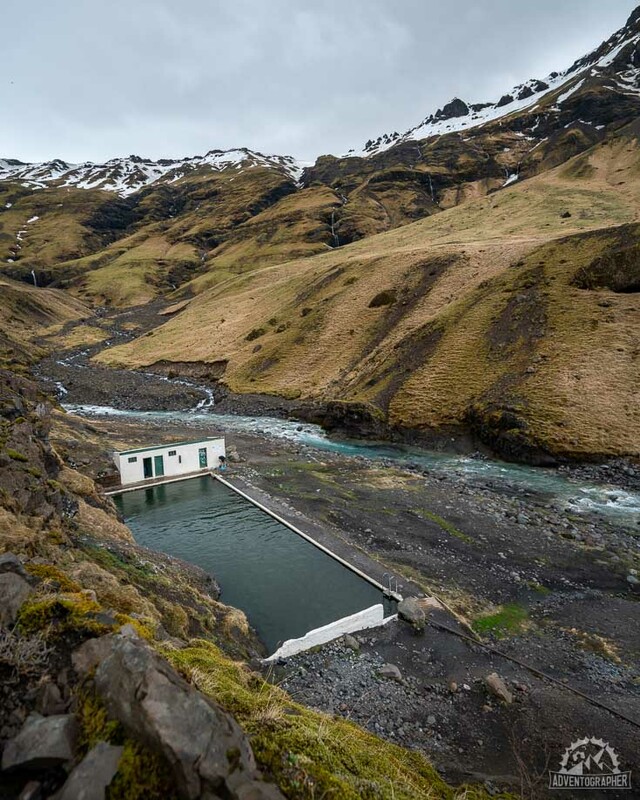 Iceland’s oldest swimming pool perhaps isn’t something that would typically draw tourists. But when you see a photo of Seljavallalaug tucked into the hillside of a verdant, mountain-ringed valley and realize that you can still swim in this geothermally fed pool you too will want to drop your day's plans and visit! A short walk from the makeshift parking area next to a farm follows the river into an ever-narrowing valley before crossing the river in a few spots and delivering you to Seljavallalaug. The water is warm but not hot, and the pool makes for a great mid-day break along the south coast! Grjótagjá is one of the most unique hot springs in Iceland and might seem familiar if you’re a fan of the hit television series Game of Thrones. This lava cave hot spring appears in a season three episode as the setting for a much-anticipated love scene between the main characters. While bathing here is not allowed (the water is too hot and slightly acidic) venturing into and discovering the cave comes with a high recommendation from me! 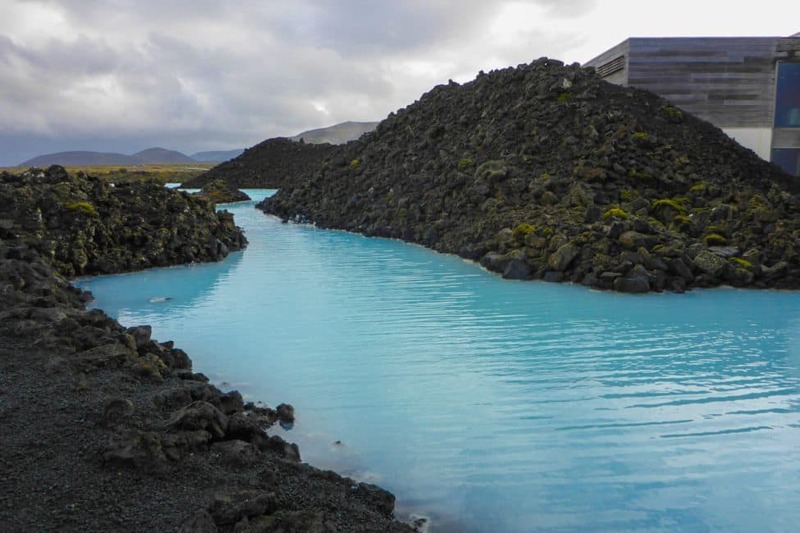 If you really do want to dip in a hot spring the Myvatn nature baths are just up the road and a great way to round out a day of exploring in Iceland! 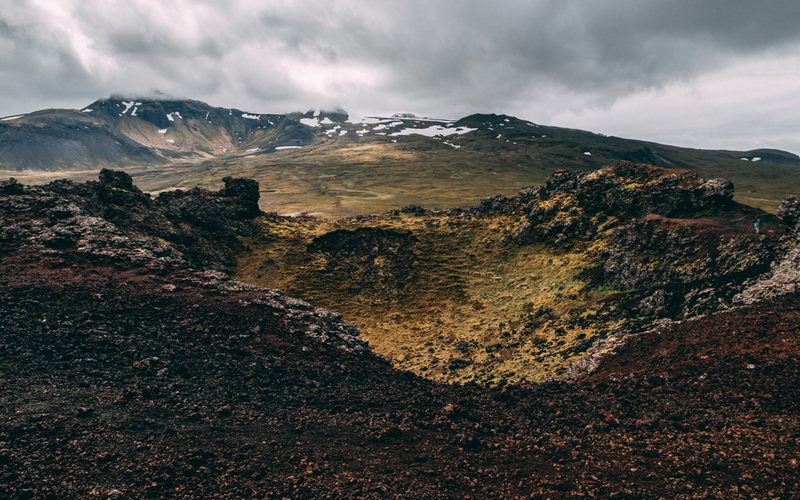 Snæfellsjökull National Park is another unique location in Iceland that gets fewer visitors than it deserves. Formed in 2001 to protect the distinct landscapes and important historical relics it also provides the infrastructure that allows tourists to access this wild peninsula. 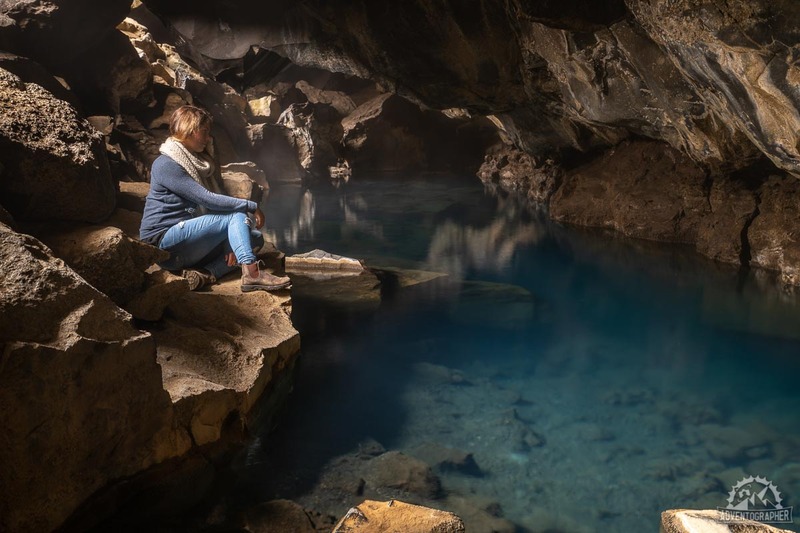 Here you can descend into and explore an 8000-year-old lava tube at Vatnshellir Cave, climb into an extinct volcano at the Saxholl Crater and even search for puffins along the rugged basalt cliffs of Londrangar. The Snaefellsness peninsula and Snæfellsjökull National Park are places well worth adding to your Icelandic Itinerary! Until recently Glymur was the tallest waterfall in Iceland. Simply because of this fact you’d expect it to be a common stop for visitors to the country. However, Its somewhat remote and involves a bit of a hike, so, even the tourists that do come through the area are likely to skip it. Accessible only in the summer months you’ll want to plan for a 3 hour round trip. When visiting Iceland there are plenty of “must-see” sights, there’s no arguing that. But getting off the tourist trail and exploring the less known and more unique places to visit in Iceland is sure to leave you speechless. Lava Fields – the largest lava flow in the world located in the south of Iceland. Icelandic Horses – These horses are unique to Iceland and nothing compares to going for a ride and trying to Tolt on an Icelandic horse. 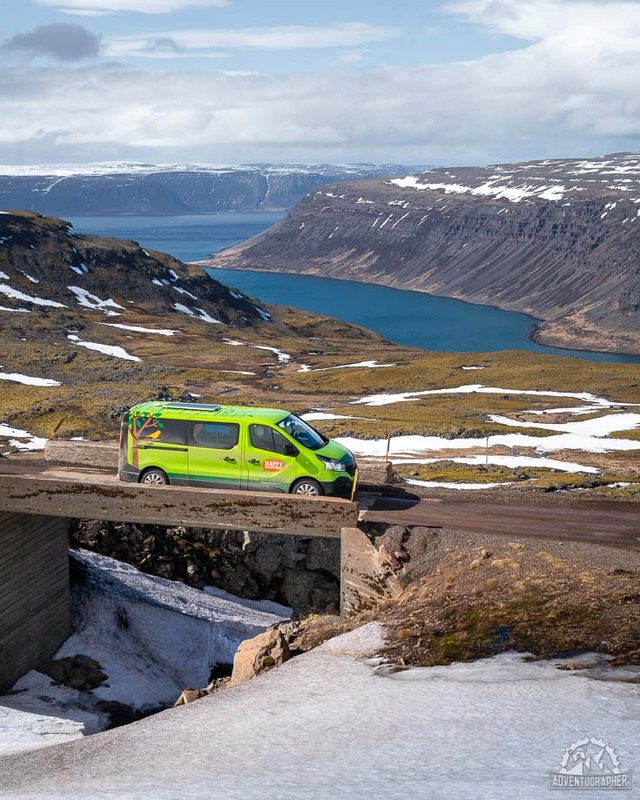 Independent travel in Iceland is possible when renting a car but you may want to book some tours in advance if you are not driving. We use GetYourGuide as a tour company as it is easy to book in advance, cancel with 24 hours notice and we have enjoyed the tours we've taken with them. Whale Watching – Húsavík as the capital of whale watching in Iceland and this is the original. If you are going to go whale watching this is a good option. Enjoy perusing all these attractions of Iceland? Why not save this to Pinterest for future reference? These are simply 13 of the hundreds of unique attractions in Iceland. We’ve barely scratched the surface of what the country has to offer. If you get the chance to visit the land of fire and Ice I’d urge you to drop everything and take it! Iceland has quickly become one of my favorite destinations and somewhere I look forward to returning to again and again! 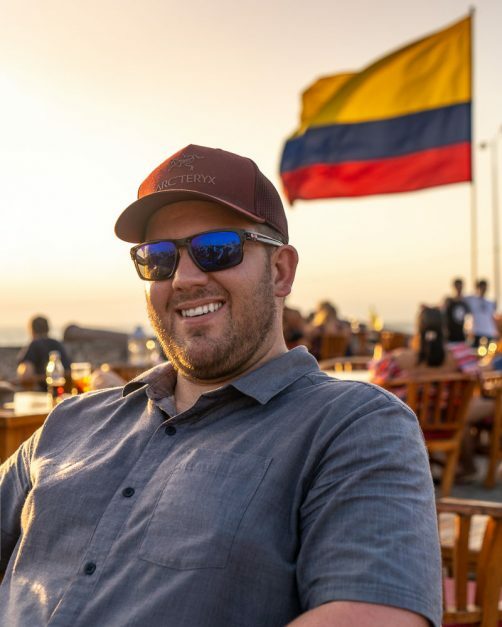 Patrick is an internationally published Canadian travel photographer and blogger from Adventographer.com who explores the world fuelled by culture, sunsets, street food, and good coffee. He writes from a wealth of travel experiences both good and bad and endeavors to create & share unique and inspiring content from around the world as a catalyst for change with the mantra Explore.Create.Educate. 4 Responses to "13 Unique Places To Visit In Iceland"
Iceland is simply breathtaking! thank you guys for sharing this entire thing with us. I am in love with the Silfra Fissure, Jökulsárlón Glacier Lagoon and Diamond Beach. I really hope to visit Iceland soon. You guys are amazing travel bloggers.